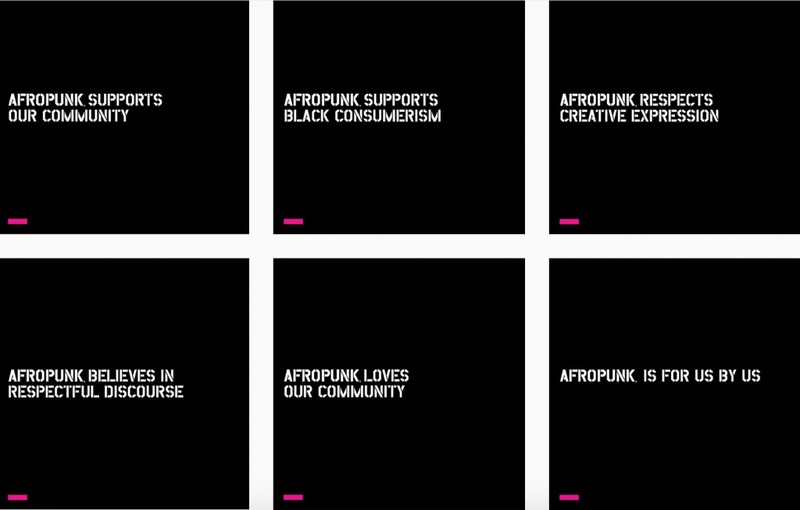 Afropunk is having a rough summer and considering “Winter is Coming” they might want to try to get it together soon. 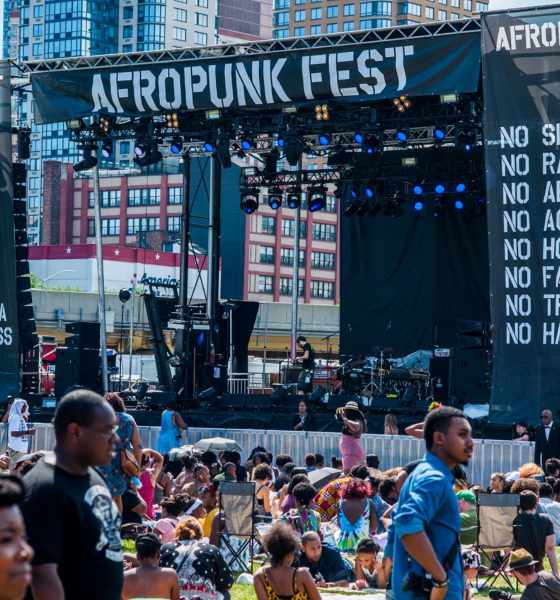 It’s no secret that this year’s Afropunk has had some backlash for coming off as a friendly place for white patrons. 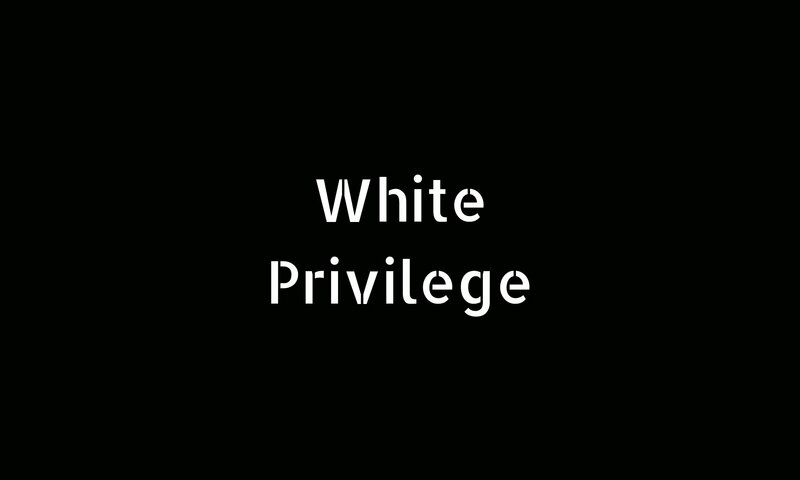 Ericka Hart & Ebony shared their story of being escorted out VIP at Afropunk New York for Ebony’s shirt. 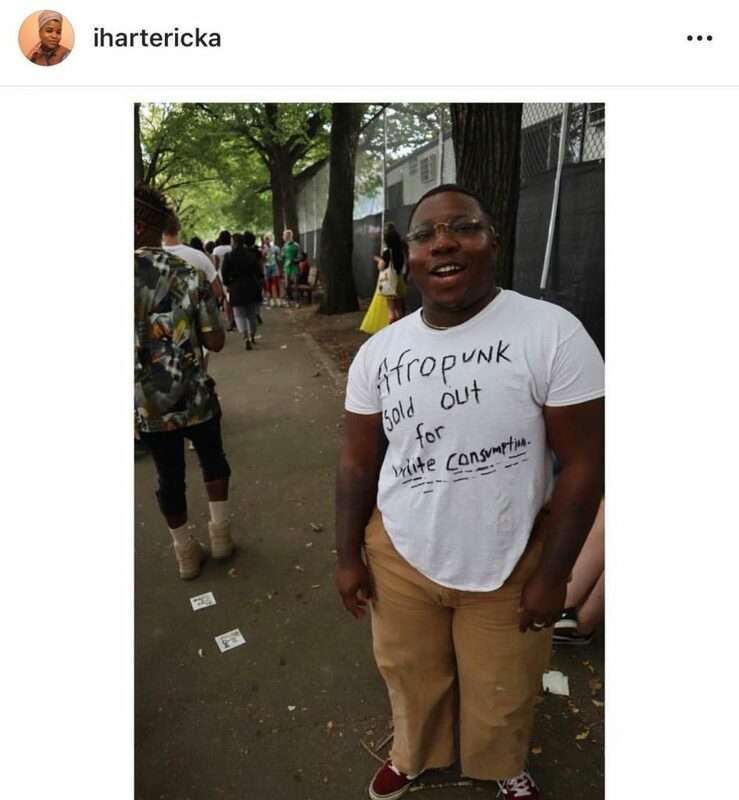 The shirt read, “Afropunk sold out for white consumption.” The couple was apparently kicked out of VIP for the shirt and then disrespected during the whole process. 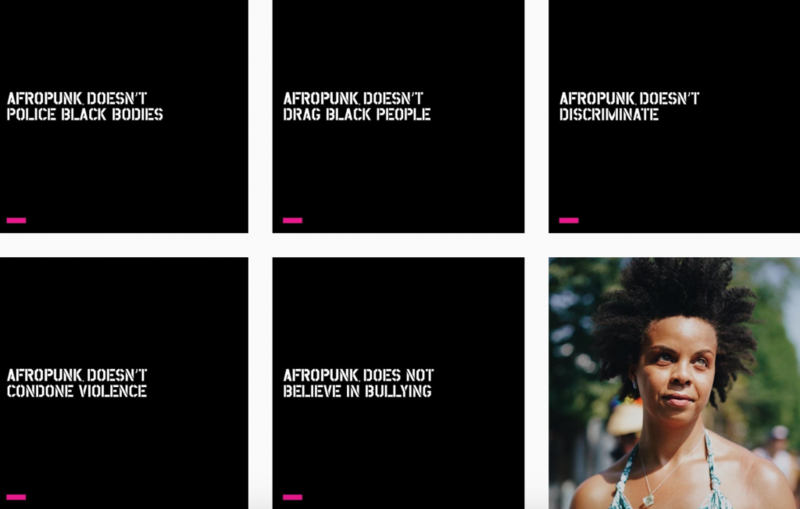 Afropunk later responded by posting messages on their Instagram. 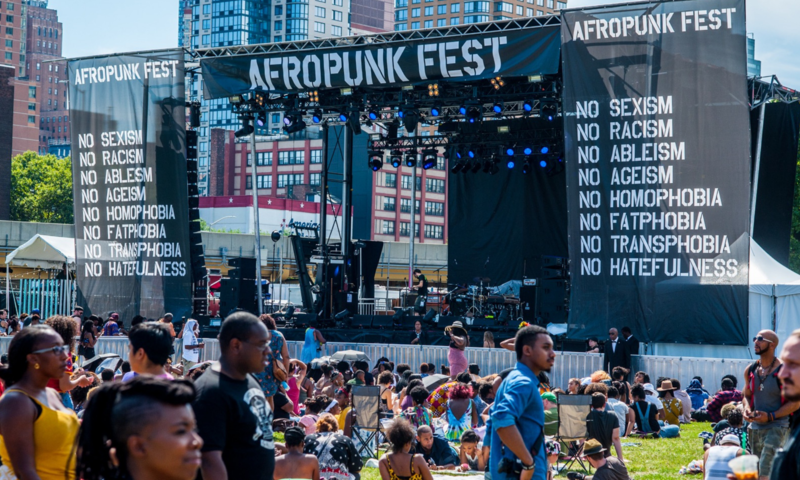 The Editor in Cheif Lou Constant-Desportes of the online publication must’ve missed the memo because he posted a lengthy message on Facebook stating that he is resigning and he called out Afropunk for “gaslighting, disrespect, victim-blaming and exploitation.”. Read his message below. 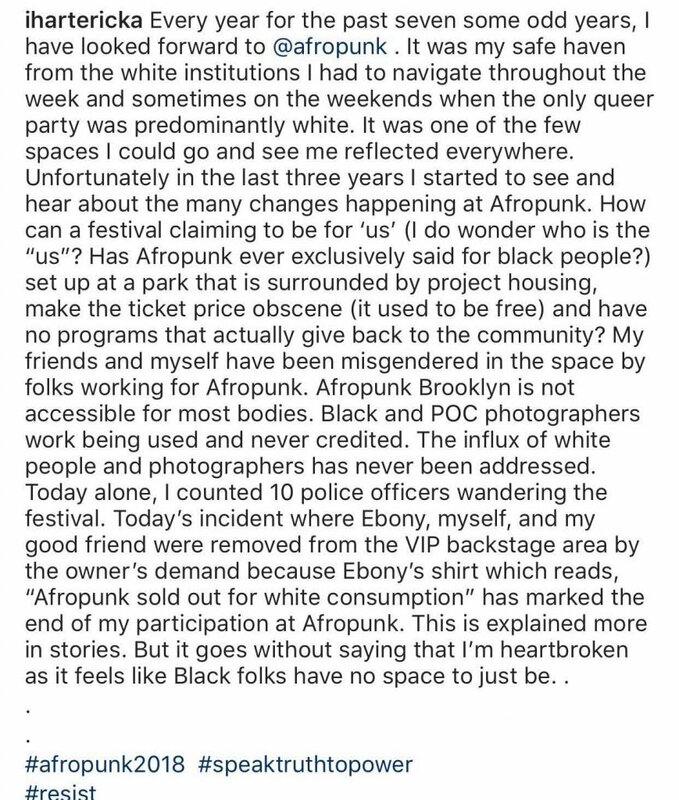 Afropunk is supposed to be radical so the fact they wanted him to tone certain things down makes me question the purpose of Afropunk. I don’t know.